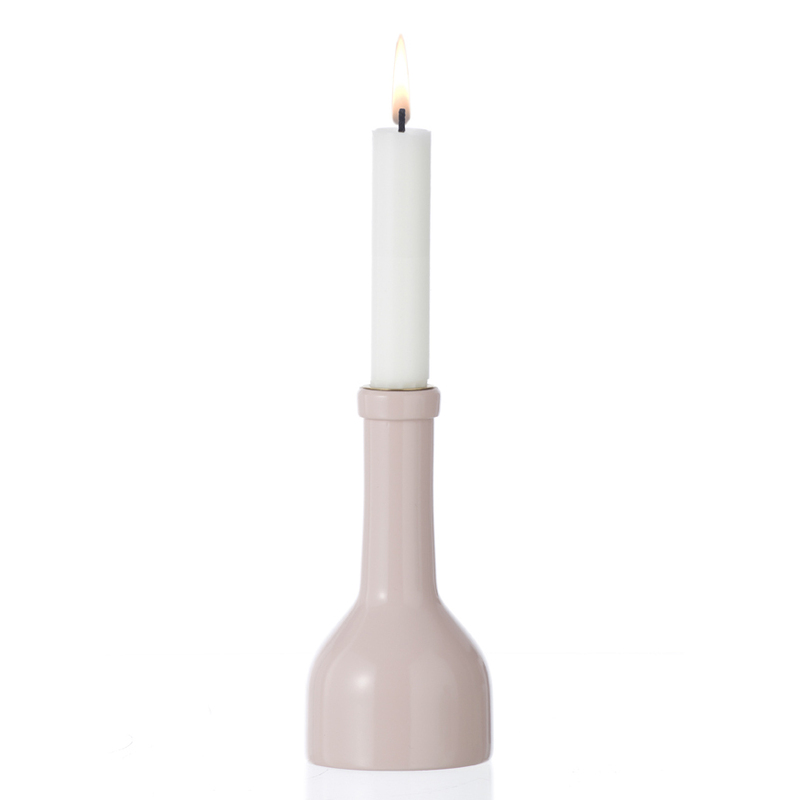 We have added a new color for our range of Winebottle Candleholders. The medium size candleholder now comes in a lovely Rose color. And it is now available from our webshop or in a store near you.